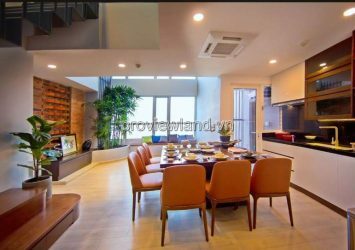 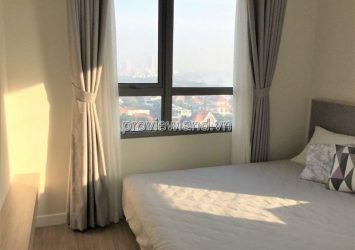 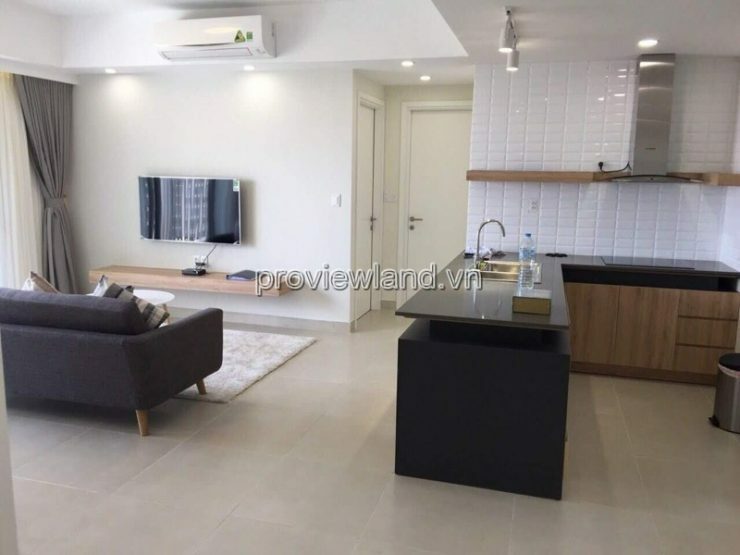 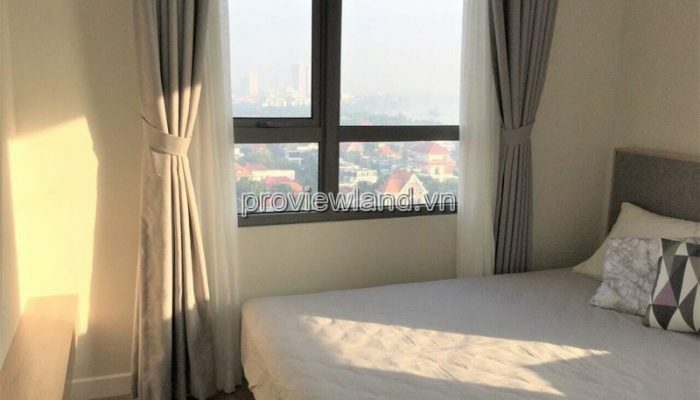 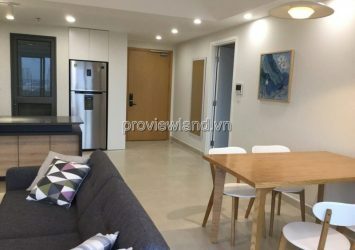 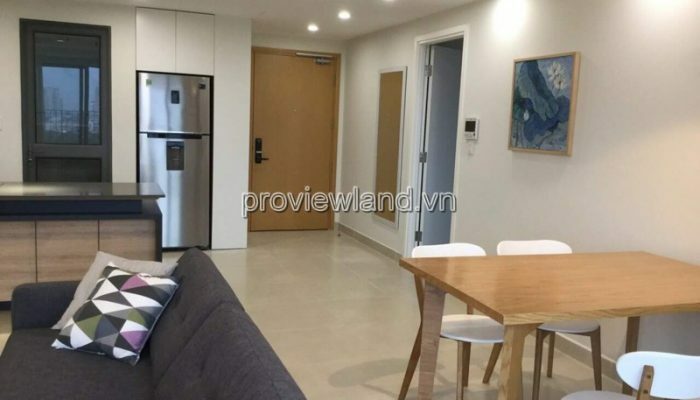 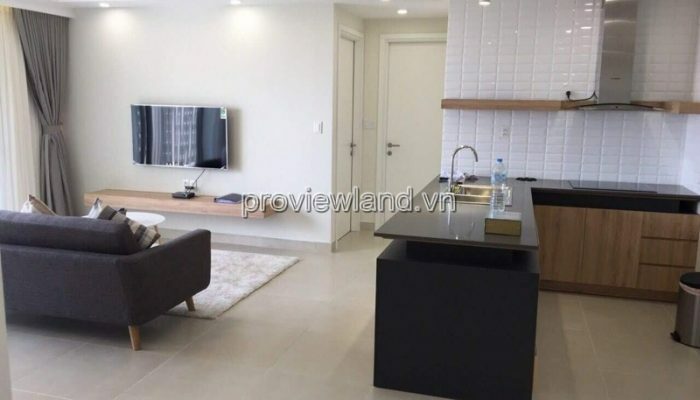 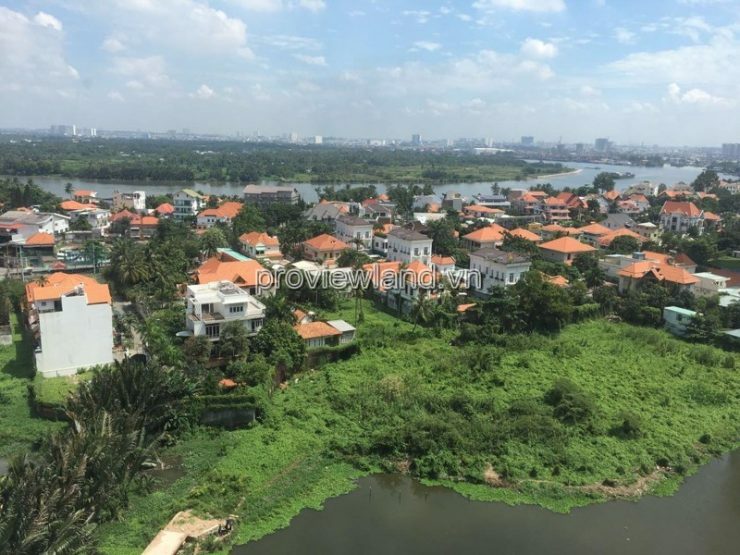 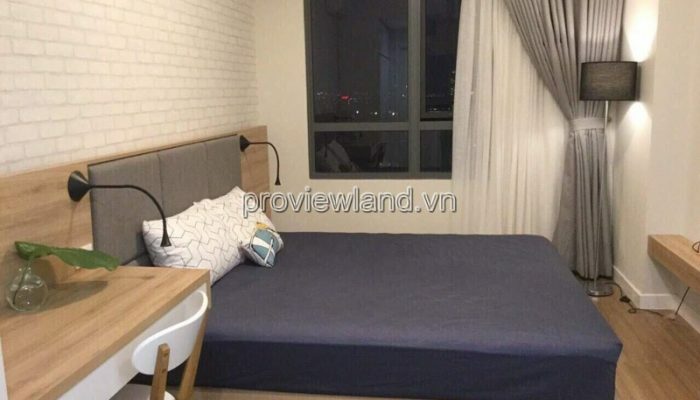 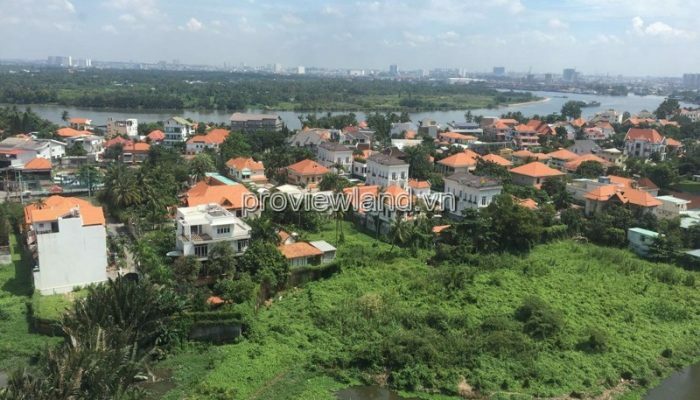 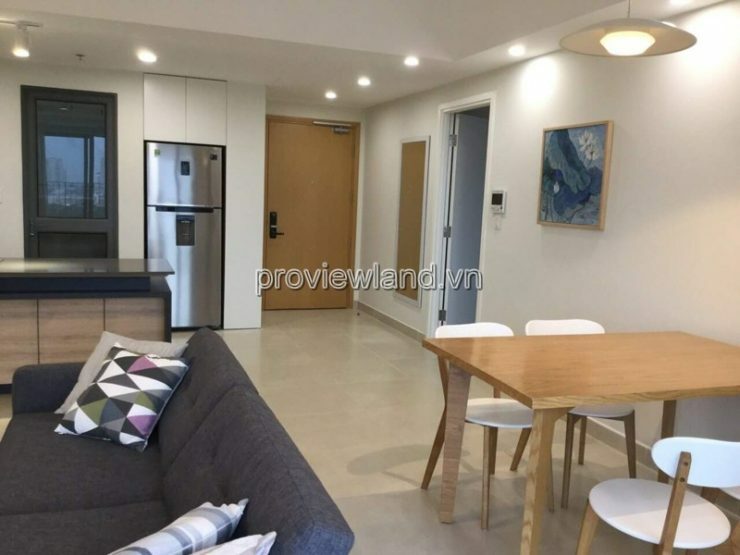 Apartment for rent at Masteri Thao Dien, T3 tower, river view, large area 94m2, 3 bedrooms, 2 bathrooms, open kitchen, large living room, fully furnished, modern design, airy For long-term rent. 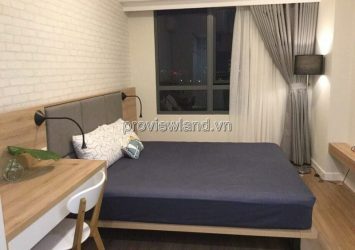 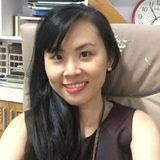 Masteri Thao Dien apartment, located at 159 Ha Noi Highway, Thao Dien Ward, District 2, Ho Chi Minh City. 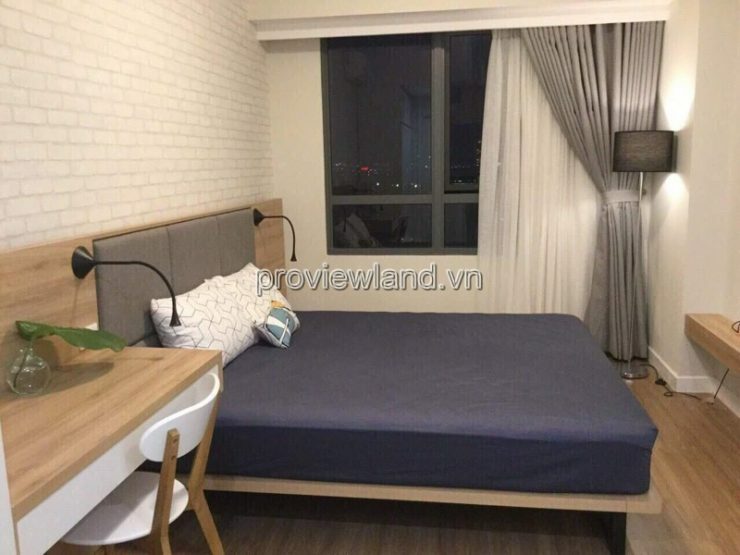 – Vincom Shopping Center (cinema) and Parkson Cantavil, BigC opposite. 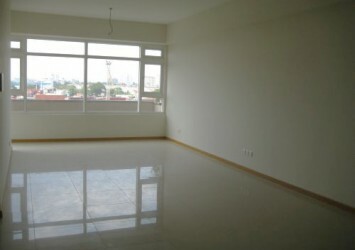 – Full international school BIS, ISHCM, AIS, nursery each block in the building. 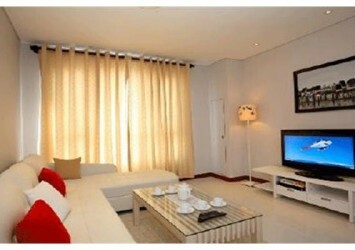 – Each building has its own swimming pool, barbecue area, sports entertainment, children’s playground, free gym. 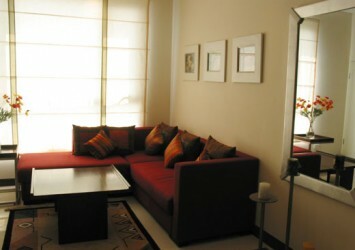 – 5-star style lounge under each apartment building. 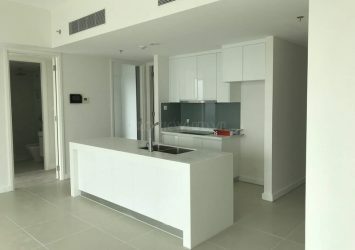 3 basements keep the car spacious. 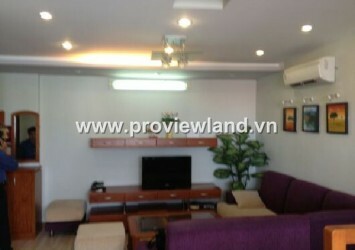 – The area where foreigners live.